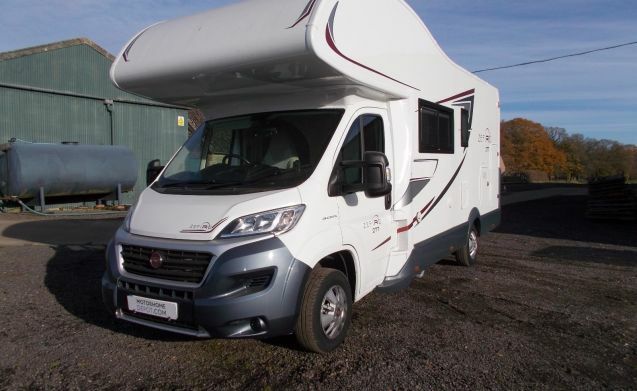 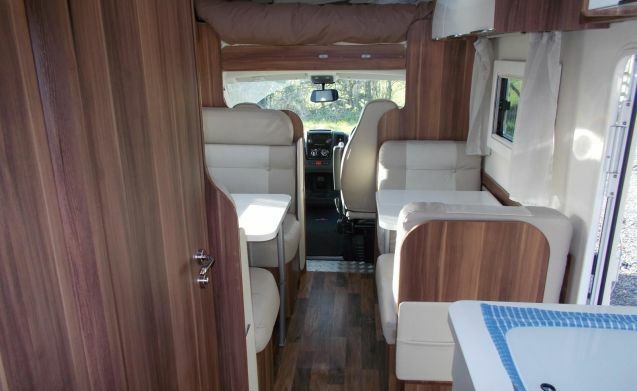 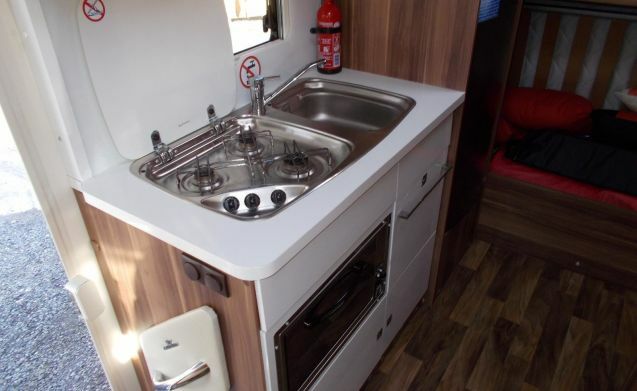 Our motor home offers 6 berth sleeping arrangements, a fully furnished bathroom, a fully equipped kitchen, hot and cold running water, ample storage space, TV, awning, power steering, diesel fuel We supply complimentary cutlery, toiletries, crockery, kitchen utensils. 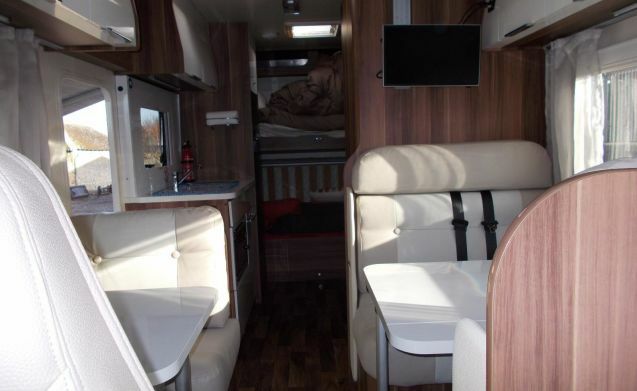 Other items can also be requested and can be agreed upon when booking. 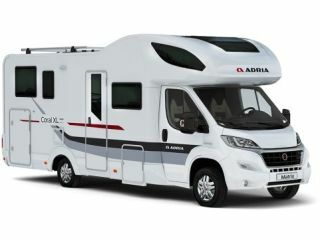 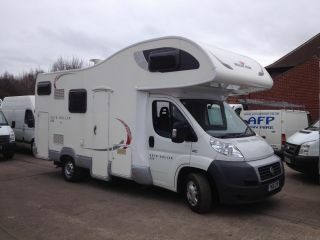 All that's needed to drive our motorhome is a standard driving license.